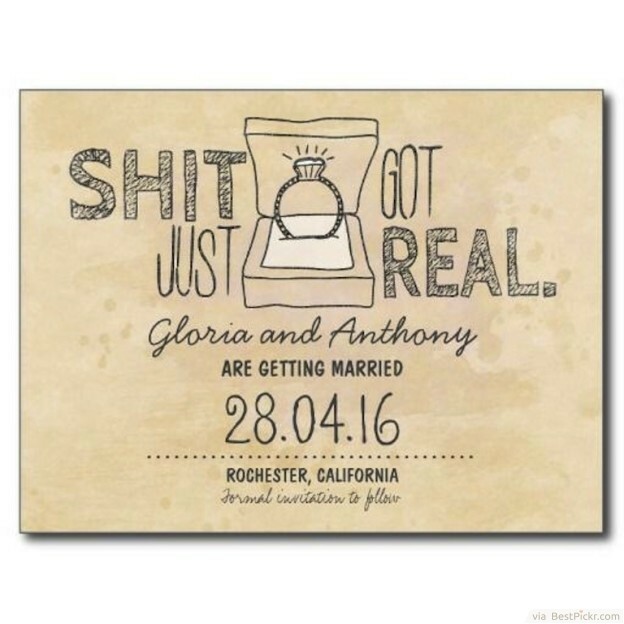 Wedding invitations don't always have to be polite! Put a bit of your personality on your invitations with a cheeky twist in the form of a punchy message and even a swear word or two! It's true that older relatives might not be too impressed to have this land on their doorsteps, but these cards will definitely raise a laugh amongst the younger generations.